An ambulance paramedic was assaulted while treating a patient in Coff St this evening. Police have been told the incident happened outside Fitzroy Park where a group of intoxicated people were causing trouble. 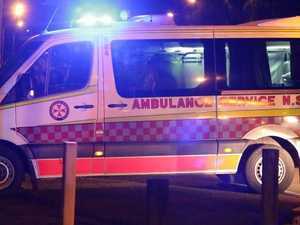 News A PARAMEDIC struck by a drunken man in a Coffs Harbour park on Thursday night told police he didn't wish to see formal action taken against the patient.